Here at 3R Telecom, we believe that our bespoke software paired with top of the line hardware will help give you the edge in your market sector. Reliable, easy to use and tailor-made to your specification. 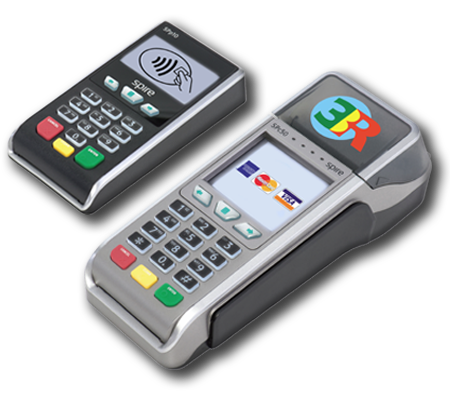 3R's payment solutions provides you with a leading card processing service for any retail sector. We deliver to our customers: the latest terminal hardware; the most competitive rates in the market and around the clock customer service from our dedicated team. Established in 2001, three independent retailers joined together to form 3R Telecom Ltd, becoming one of the largest distributor of Prepaid Mobile Top up vouchers and International calling cards. The key to our ongoing success has been the determination to cherish relationships with our customers, developing a friendship rather than a working relationship and working alongside you at each stage providing you with high levels of support and guidance. With a network of retailers across the UK, we continue to provide ongoing Merchant Service Solutions and pioneering development to help our retailers with growth, regardless the size of the development. The company has an excellent reputation of customer services, speaking most of the languages used by retailers, fast and efficient deployment and the best commission rates on the market. As well as having a variety of payment method options, we are keen to develop strategic alliances with buying groups, suppliers and developing new markets. As we understand that no two businesses are the same and many have different needs, we believe the key to our success is the result of providing a service that is uniquely tailored to meet the needs of the retailer. To begin with, we want to know your needs and what you require; as your business is unique compared to others. We like to stay in continuous contact to help you along the way to a successful outcome to ensure all your needs have been fulfilled. You will find our range of products and EPoS Solutions provide one of the best commission rates in the industry accompanied with top of the range hardware giving you a peace of mind when operating your business. Whether you have a small, single branch business or a multi-site group, we have the products and the skills to ensure you get both the system you require and the support you demand. All installation and training is provided by fully trained in house staff. None of our Merchant Service Solutions are outsourced and therefore you have the guarantee of a high quality service you deserve. 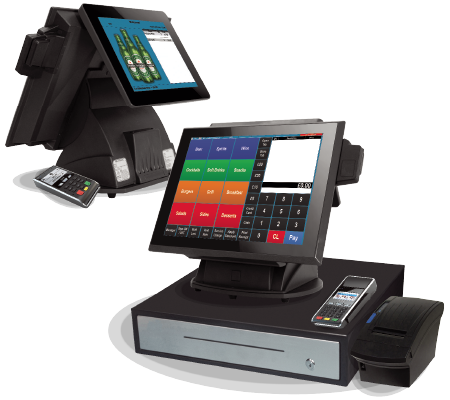 The development of 3R Telecom EPOS and all of its features are the result of continual feedback from our customers – As the founders come from a retailing background with over 60 years of combined experience; this gives us the advantage over our competitors by providing excellent retail management systems. As providers of payment solutions, we provide fully integrated EPOS Solutions for the day-to-day running of your business as well as stock management. The system comes with a simple integrated Mobile Top-Up and International Calling Card Solution, in addition to merchant services. This solution allows you to print pin based vouchers for the end user and collection of payments seamlessly.